For years I have made the assumption that if I teach leaders the methodology (Design Thinking) and tools (Great Questions, User Empathy, Prototyping) they would go off and innovate. Then on a recent road trip working with a team at an automotive plant in Alabama, Moe Poirier and I had a Reese’s Peanut Butter Cup moment. You see, Moe is obsessed with improving the quality of Facilitation in training, leadership, and project life. And me, I’m focused on helping organizations embed innovation in their daily work. After I shared that there is no real innovation without collaboration, Moe matter-of-factly replied, “Yes, and there’s no collaboration without facilitation.” And thus my chocolate of innovation met his peanut butter of facilitation. Our newly formed hypothesis is emerging. Great facilitation fosters deep collaboration, and deep collaboration leads to true innovation. This sequence explains why a manager can’t simply say, “Give me some out of the box ideas!” You can’t short cut to innovation without giving people the chance to collaborate safely and productively. And that safety only comes with great group facilitation. Here’s the first set of observations from our fieldwork. Collaboration breaks down because many leaders aren’t skilled at supporting their people as they work through, often very new, design processes. When managers facilitate their own groups, they often get too wrapped up in the result and they start to get in the way by demanding results when they should be advocating for process. Subject-matter experts or project managers are stymied by an inability to deal with authority in the room or connect the work to the bigger picture. Fortunately, there is hope. An exceptional facilitator ensures people understand what they have to do in order to be innovative and that they are safe to take risks. 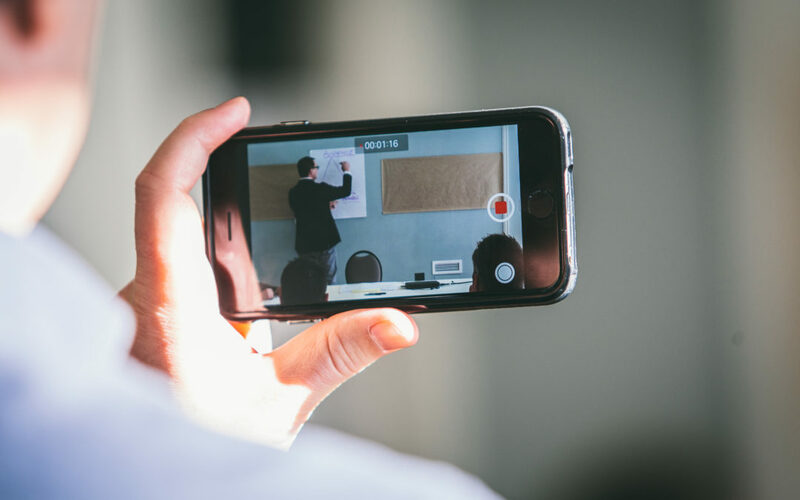 It’s possible that if we train people to be brilliant in Facilitation, we can then host stronger Collaborative events and processes which, in turn, accelerate our progress toward Innovation. Thankfully, Moe is an expert at training people in the skills and mindsets of great facilitation. He believes that anyone can take on the Facilitation role. They just need the right mindset and skills. Cautiously, I’m optimistic about the future of chocolate and peanut butter. One more leader, another SME or Project Manager on-board with facilitation skills and we’re another step closer. If you believe, like we do at Shift, that innovation is a result of well-facilitated collaboration then give us a call. Curious to learn more about Jason and his work. Find him on LinkedIn. 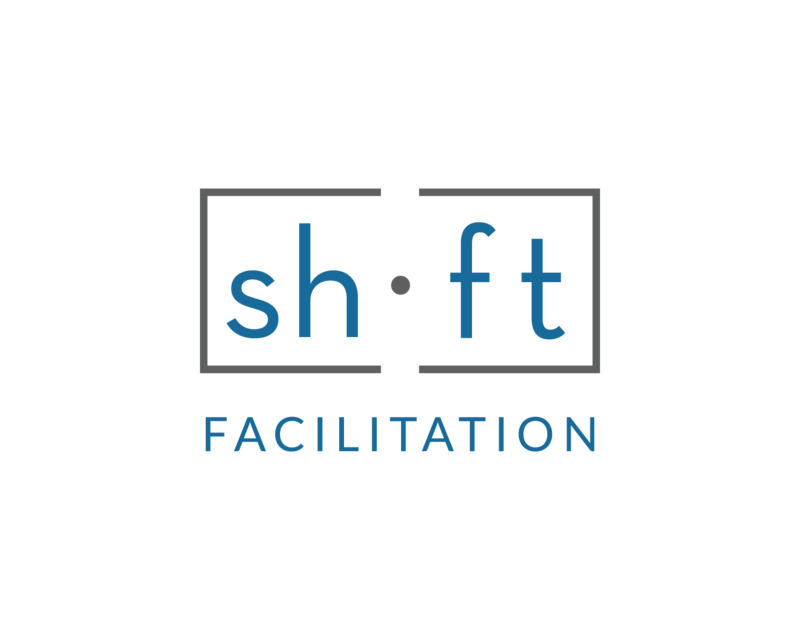 Jason Lewis is a collaborator and trusted partner of Shift Facilitation. His Master’s thesis focused on Creativity and Teams in Organizations. Jason loves to engage people on the critical, counter-intuitive skills that drive performance. When he’s not busy facilitating, you’ll find him leading The Kinkonauts, an improv comedy troupe in Calgary, AB. Good stuff! I think you and Jason are on to something here. Linking facilitation >> collaboration >> innovation may just be the answer to the innovator’s dilemma! Thanks Brian. That’s high praise! Hi Brian! Thanks for the vote of confidence. We’ll keep publishing our insights as we learn more from the client work we’re doing.